Use this QR code to call 512-730-3899. 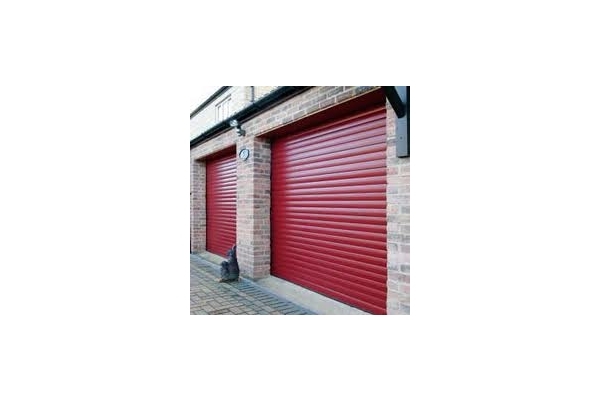 We provide expert garage door repair service you can completely trust. Whether you need garage door opener installation, spring replacement, or cable repair, we can help you at a reasonable price. 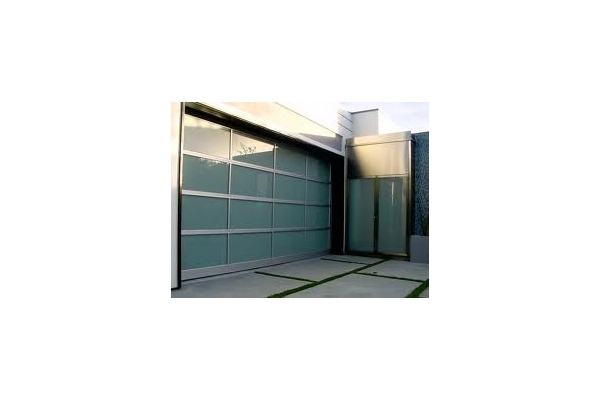 Your garage door will be handled quickly and effectively when you choose our company.